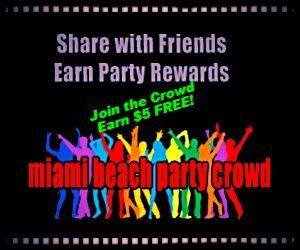 The Miami Beach Party Crowd Team - Partying like a ROCKSTAR! We are always looking for passionate, motivated people to join our team. Interested in working with us? Please apply here. Party like a ROCKSTAR! 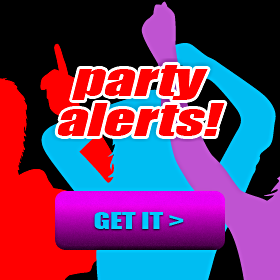 Share with friends, earn party rewards!